You are currently browsing the archive for the R&B CADETS category. 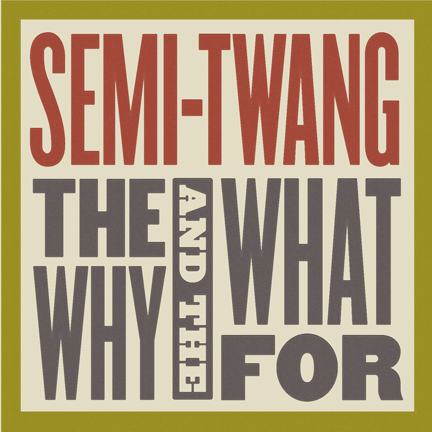 Veteran Milwaukee band Semi-Twang‘s latest song ‘Making Everybody Cry’ is taken from their third full-length studio album “The Why And The What For” (due out on March 26th), following 2011′s first album in 23 years, “Wages Of Sin” since 1988′s Warner Bros. debut album “Salty Tears” (recorded by Tchad Blake and Mitchell Froom). Semi-Twang comprises of John Sieger (guitar/vocals), Mike Sieger (bass/vocals), Mike Hoffmann (guitar/vocals), Bob Jennings (multi-instrumentalist), Bob Schneider (drums) and Jason Klagstad (guitars/vocals). John Sieger has led two popular midwest bands, The R&B Cadets (in collaboration with Paul Cebar), who recorded for Twintone Records in the R&B Cadets (1980-86) and the critically acclaimed band Semi-Twang (1986-91). In 1988, “Salty Tears” by Semi-Twang was released with much praise and even landed the band a major label with Warner Brothers. whose Warner Brothers debut “Salty Tears” was hailed by critics as precursor of alternative country. 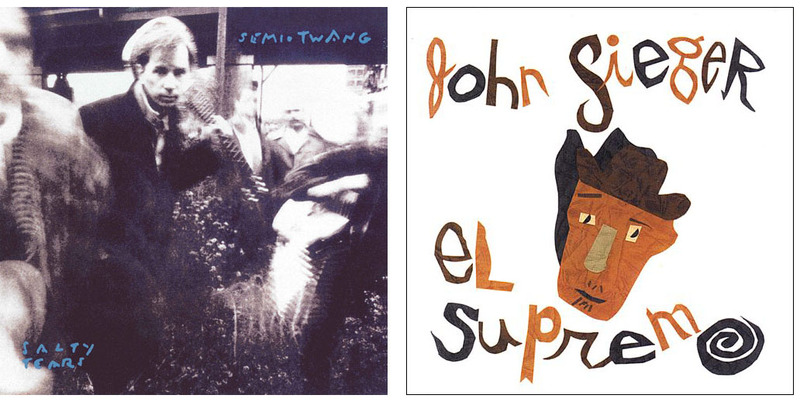 Artists who have found their way to John’s songs include country star Dwight Yoakam, (I Don’t Need It Done), The BoDeans, (The Strangest Kind), Talking Head Jerry Harrison (Rev It Up and two others), the late Tex-Mex superstar Flaco Jimenez, (I Found Out), alt-country tricksters Robbie Fulks, (You Break It You Pay) and Phil Lee (Neon Tombstone) and folk-rocker Greg Trooper (My Blue Belle and many others).